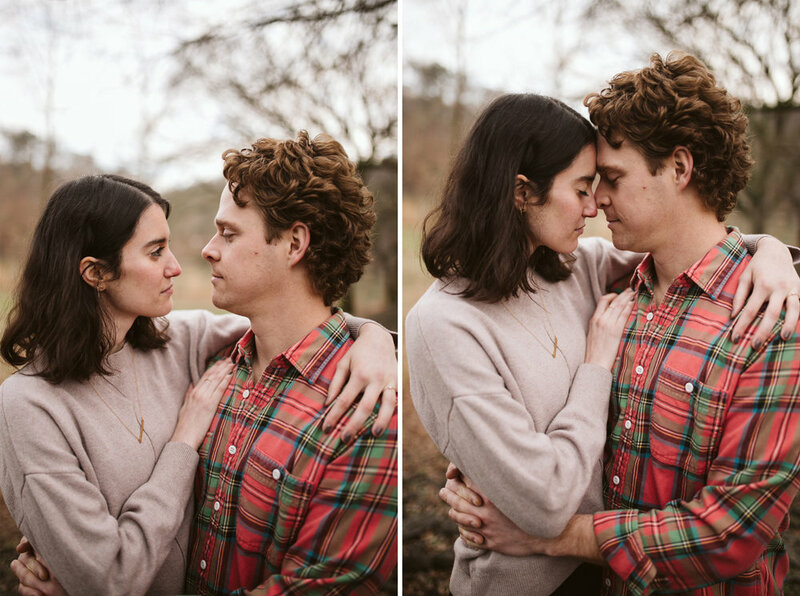 Rachel and Will got engaged this past year in Sequoia Park in Knoxville, and we headed back there in January for their session! We were fortunate to schedule on the one sunny, 50 degree day of the month, and it was amazing. 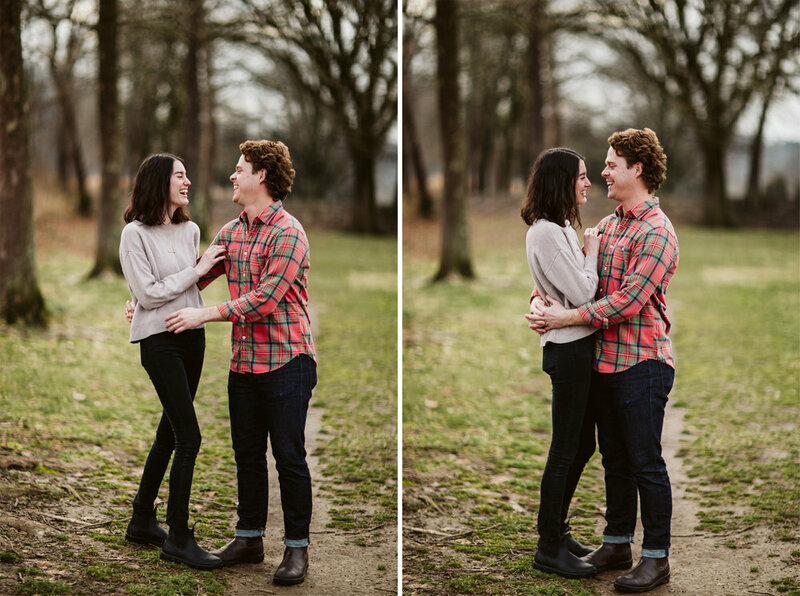 I’ve been taking Will’s family’s photos for years, as his younger siblings have graduated, and I was so excited when Rachel reached out about wedding photography! It’s always a treat to photograph for families whom I’ve already known for years. Their second date was a little picnic in this park in 2016, and the place where Will proposed a few years later. They’re tying the knot this June in Knoxville, in a little morning ceremony at the church were Will is working, and I am SO excited. So here you are, a few of my favorites from Will and Rachel’s engagement session.